NFE was the lead consultant for the total reconstruction of Oak Street from Chesterfield Avenue to Lake Park Drive (2015) and N. Glenhurst Drive to Chesterfield Avenue (2017). 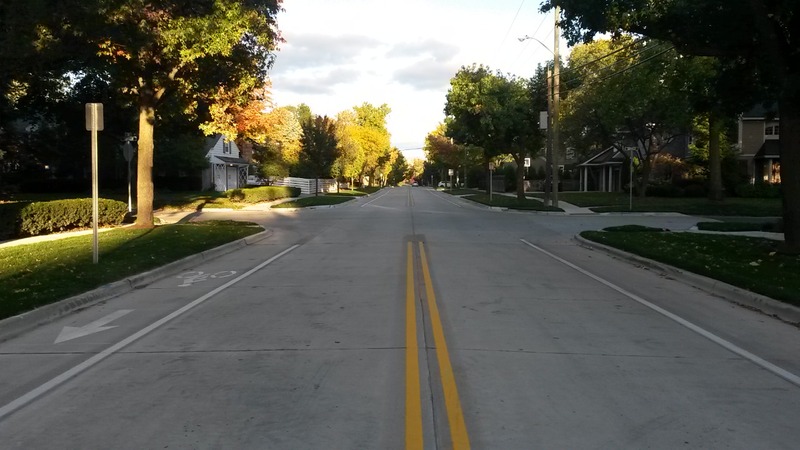 This O.6 miles of roadway was completed over two installments. The City of Birmingham wanted to implement traffic-calming upgrades for the 25 mile per hour posted speed limit and as a popular pedestrian and bicyclist route. 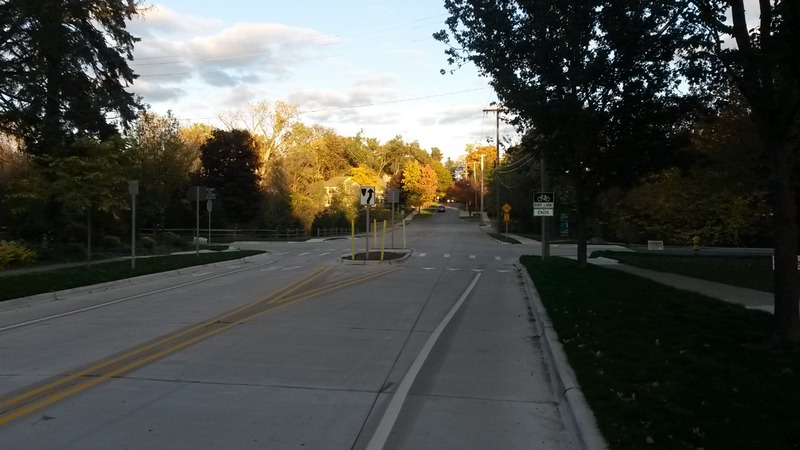 The traffic-calming changes NFE designed included narrowing the overall road cross-section, eliminating street parking and having two travel lanes and two bike lanes, installing lane markings for designated bike lanes, and improving cross-walks and adding a traffic calming island. 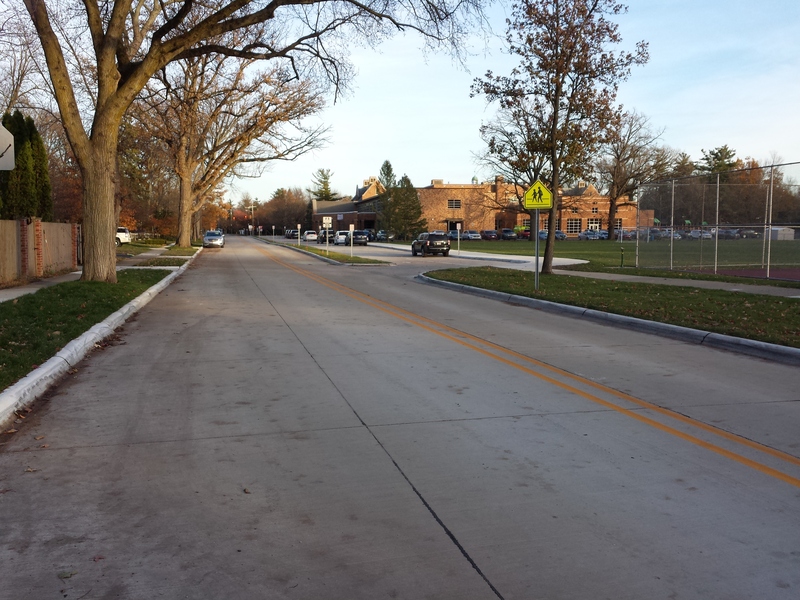 Furthermore, a new two-lane drop-off road was included at the elementary school. NFE was lead consultant and provided a wide range of services including right-of-way and topographic surveys; engineering plans for roadway resurfacing, sewer and water main improvements, and ADA compliant ramps; construction staking; and as-builts surveys of construction utilities. The 2015 project won the American Public Works Association (APWA) Project of the Year award in the Transportation Category, $1 million to $5 million Division, and the 2017 project won a Michigan Concrete Association (MCA) Excellence in Concrete award.